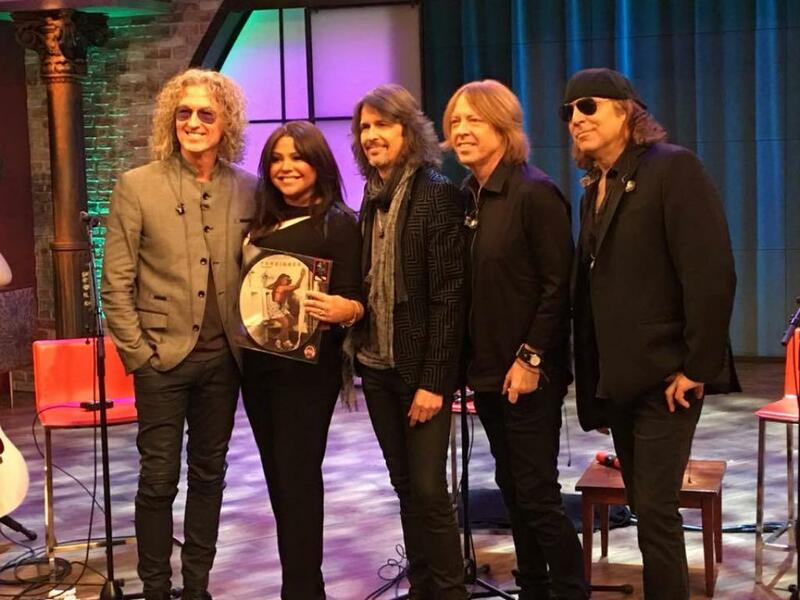 Foreigner stops by The Rachael Ray Show to talk 40th Anniversary tour and to perform! 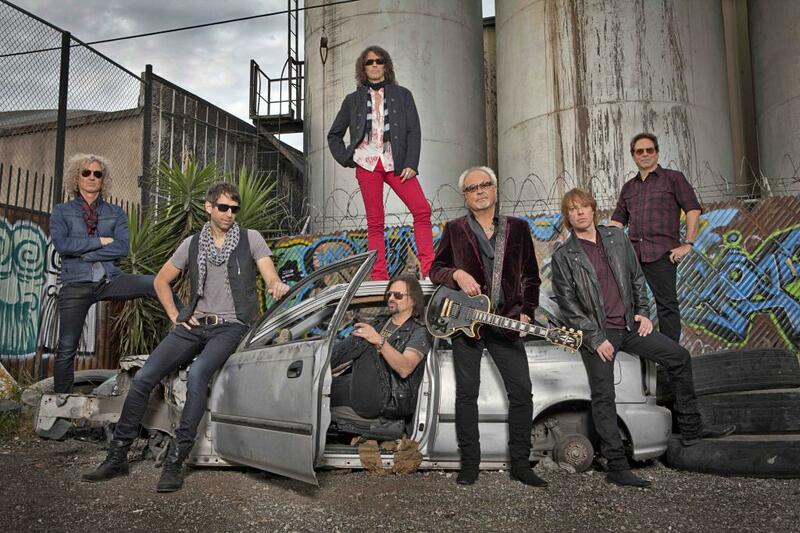 Foreigner to Perform on Fox & Friends this Valentine's Day! 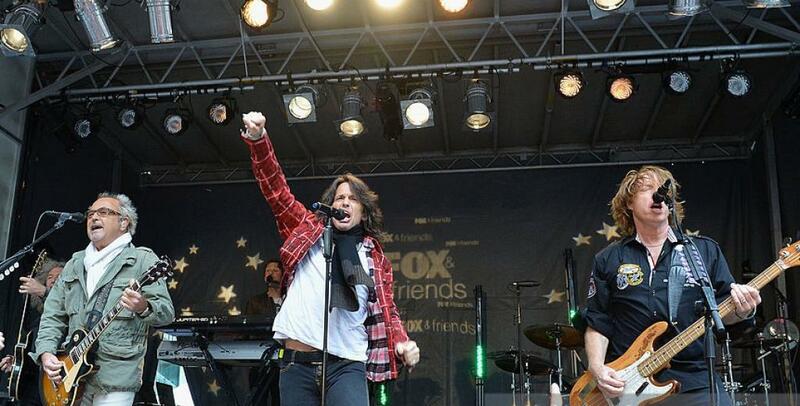 Tune in to Fox & Friends this Valentine's Day as Foreigner talks 40th Anniversary and Performs! 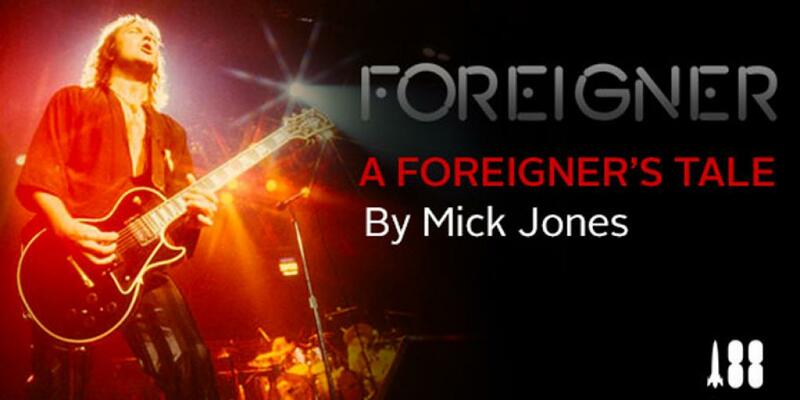 A Foreigner's Tale By Mick Jones; First-Ever Official Biography Available Only at FOREIGNERBOOK.COM! 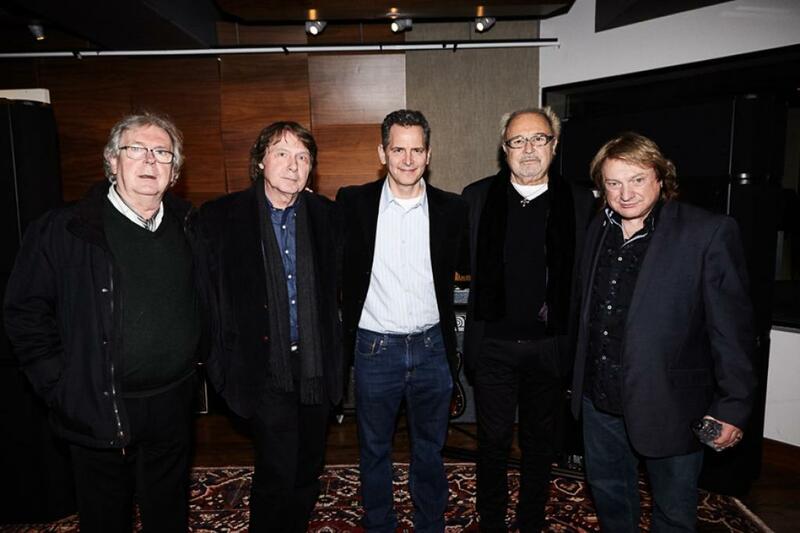 Legendary rockers FOREIGNER are getting ready to embark on a brand new journey into the literary world with A Foreigner's Tale, the band's first-ever official biography that will be available in various formats, including a limited edition. 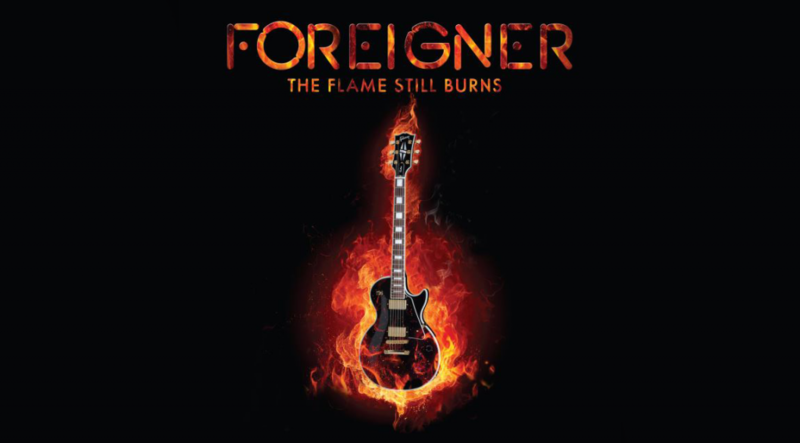 Pre-Order now at Foreignerbook.com Produced in conjunction with Rocket 88 Books, it tells the story of FOREIGNER in the words of founder, guitarist and producer Mick Jones. It will only be sold via Foreignerbook. 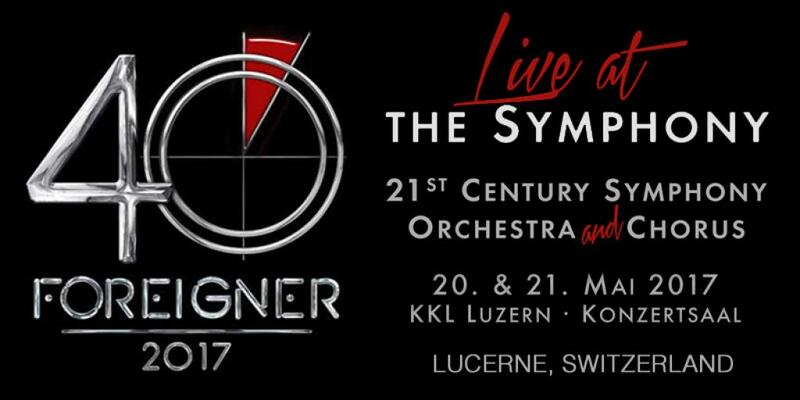 Watch Foreigner Live Rehearsal and Q&A on Facebook and iHeartRadio this Thursday, 10/20 at 7pm ET! 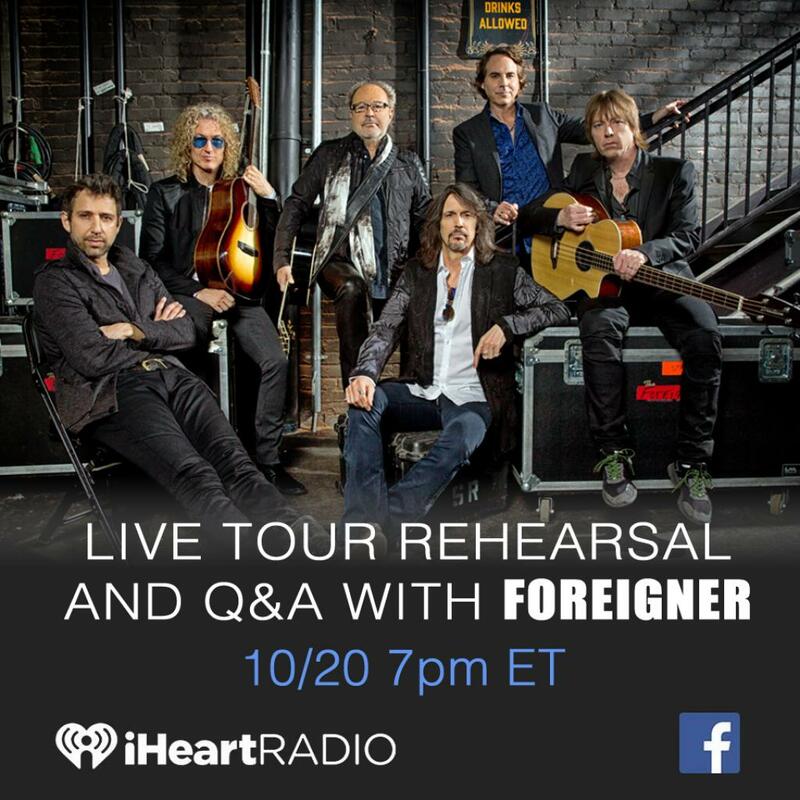 As Foreigner rehearses this week for the upcoming Hits Unplugged Tour kicking off on Friday, iHeartRadio will stop by their rehearsal space for a special Q&A and Live Rehearsal to be streamed Live on Facebook on Thursday, 10/20 at 7pm ET. Watch now! 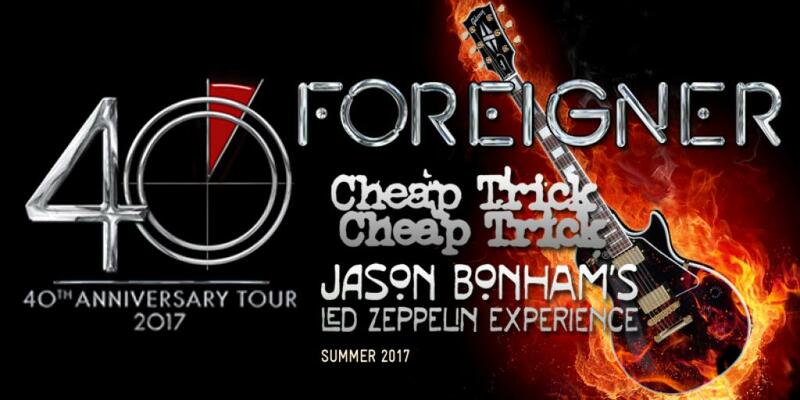 Foreigner in New York This Week to Promote Hits Unplugged Tour on Q104.3, SIRIUS radio, Fox 5 Good Day and NBC New York Live! 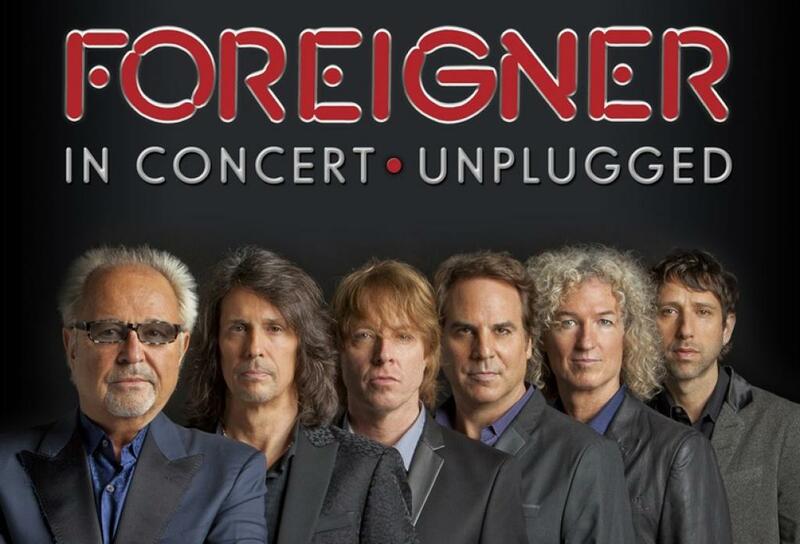 Foreigner will be busy in New York City this week as they promote the upcoming 'Hits Unplugged' Tour this October, highlighted by Foreigner's first time performing at Carnegie Hall. Mick & Kelly will be stopping by the Jim Kerr Rock & Roll Show on Q104.3, a number of shows on SIRIUS radio, Fox 5 Good Day & NBC's New York Live! The Colorado State Fair's entertainment series kicked back into gear Wednesday night with a concert performed by country musician Chris Janson, following Colorado's Wrangler Champions Challenge, and will roll on again tonight when classic rock legend Foreigner takes the stage at the Southwest Motors Events Center. 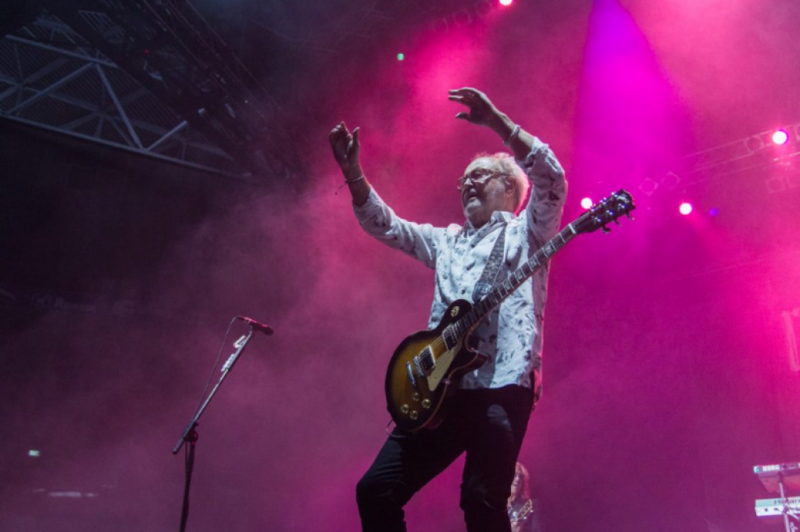 A German police officer was such a fan of Foreigner, he wrote a report containing 10 song titles after a scuffle broke out at a concert. 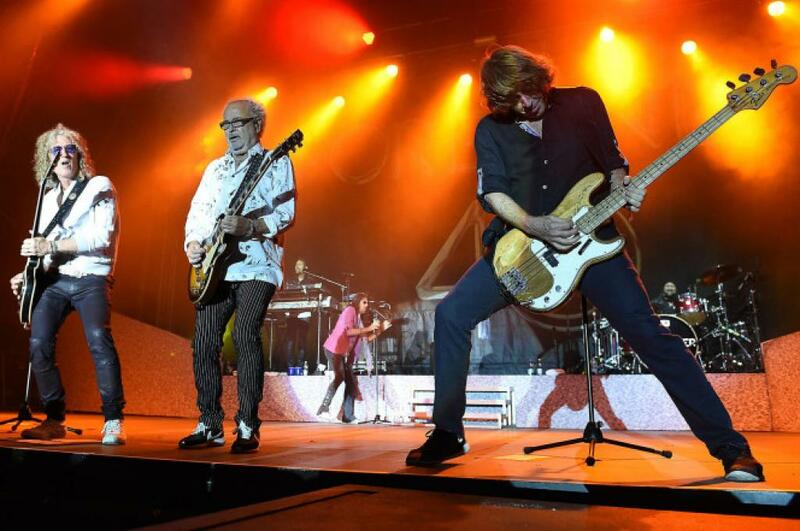 On Tuesday, Foreigner played a show in Mainz, Germany on their Europe Summer Tour, when fans started fighting. So police spokesman Achim Hansen decided to issue the police report using Foreigner album and song titles, reported Stern magazine.